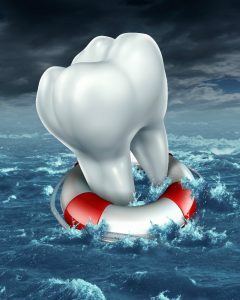 When a tooth has suffered from the damage of decay it’s important that it is treated as soon as is possible. With early treatment comes the potential for being able to preserve much of the natural tooth. 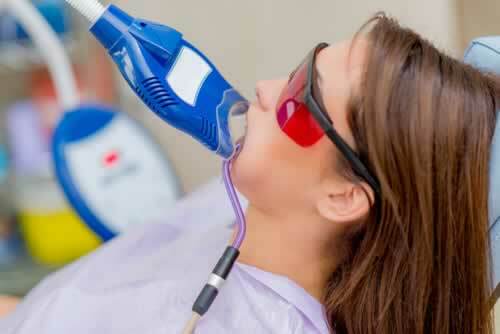 Delaying treatment for tooth damage and decay can lead to the need for root canal treatment. It can also potentially lead to the total loss of the tooth. 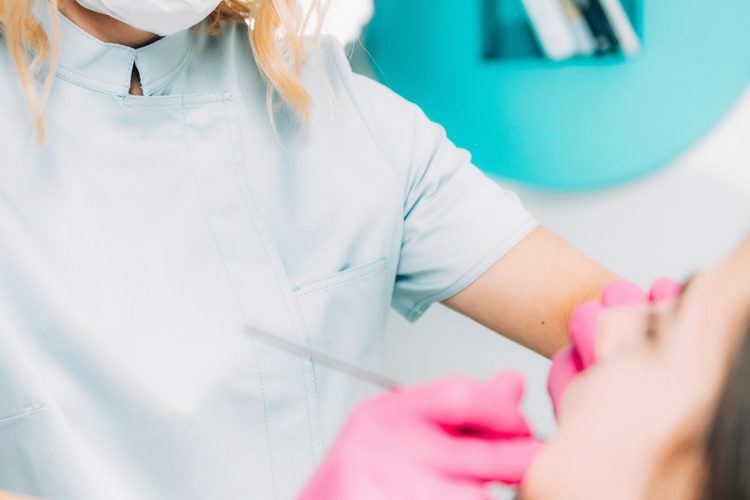 Keep in mind that routine checkups with your dentist, along with those annual appointments to clean your teeth, will be able to identify any cavities and other damage in its early stages. Prevention truly is better than a cure when it comes to oral health care. What are inlays and onlays used to treat? Dental inlays and dental onlays are used as a restoration solution for teeth that have mild to moderate damage or decay. Simple cavities can be filled using composite material, and they are typically done in one visit to the clinic. Getting porcelain inlays and onlays is a two-stage process that involves waiting for the porcelain restorative piece to be milled. Typically there are just a few options for a tooth that has sustained decay and damage. 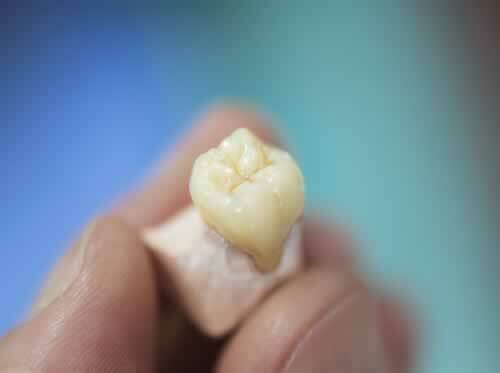 When a filling is not enough to resolve the damage, a full-coverage crown may be used. This is not always the ideal solution as there is a steep cost difference when you compare onlays vs crowns. 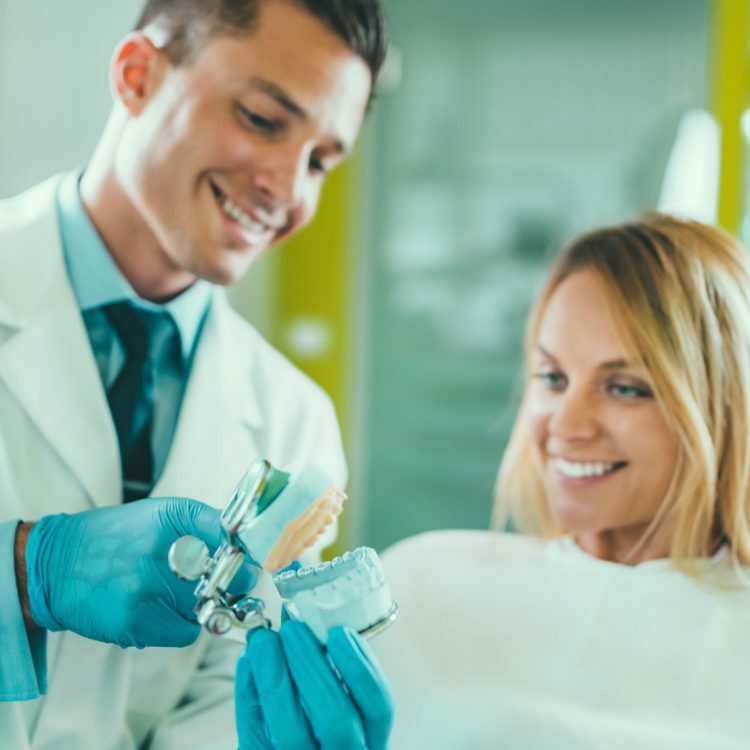 Remember that if the decay and damage are not treated in a timely manner, you may be facing the need for root canal treatment or the complete loss of the tooth once the decay has progressed too far. What is the procedure for getting inlays and onlays? 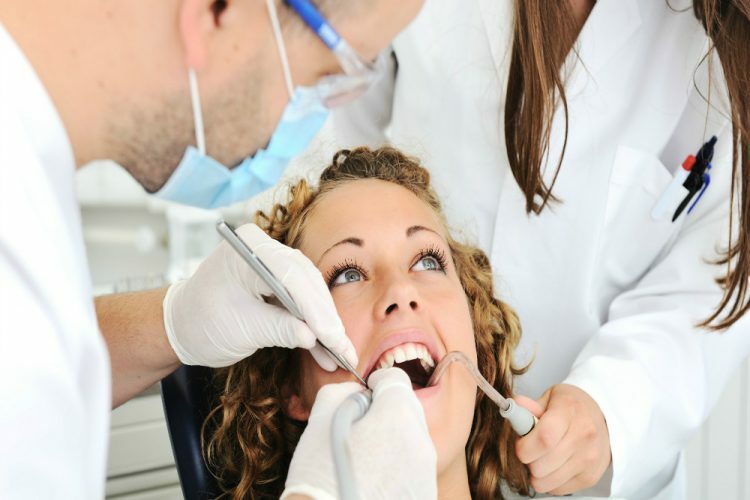 There are two stages to the process of getting inlays and onlays, which differs from a routine filling. 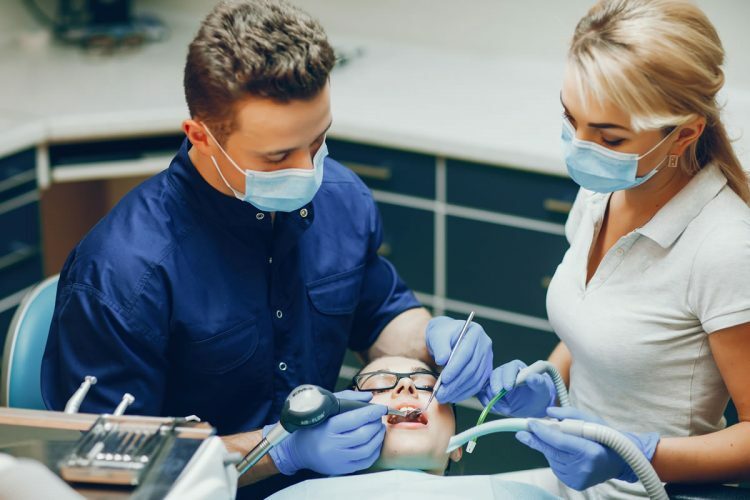 The damaged tooth and the surrounding gum will be numbed so that patients feel little to no discomfort during the procedure. A mould will be taken from an impression of your damaged tooth. This will then be used as a guide for a cast. The cast is used to produce the inlays or onlays. The second stage will involve the fitting of the inlay or onlay. Your dentist will check the fitting before securing the porcelain inlay or onlay in place with a bonding material. Your dentist will make any minor adjustments and polish the tooth so that it looks completely natural. There are no disadvantages to be seen when you get a decayed or damaged tooth treated by your dentist. Neglecting dental concerns like these will only lead to further damage, more advanced decay and the potential for losing the tooth entirely. 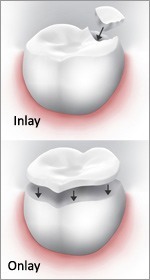 There are a number of advantages to considering inlays and onlays versus crowns and other potential options. The first is that inlays and onlays can be a much more budget-friendly solution to protecting your tooth. Inlays and onlays offer the strength and durability that you are looking for, while also providing a wholly natural look once they are in place. 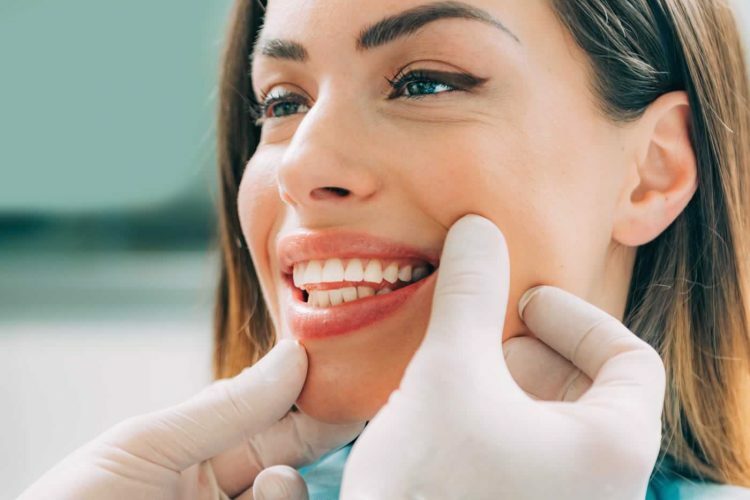 If a tooth is treated with a simple composite filling, but is in need of further protection, there are good odds that the structure of the tooth will be compromised. When compared to a filling that is a composite inlays and onlays provide much more strength and protection to the integrity of the tooth itself. Your dental work can be kept clean in the same way that you keep your natural teeth clean. Brush and floss after each meal and be sure to use a quality mouth rinse. Keep up with your regular dental checkups and keep your oral health care one of your main healthcare priorities. What are the costs for inlays and onlays? We offer years of compassionate care and experience at Crown Dental. 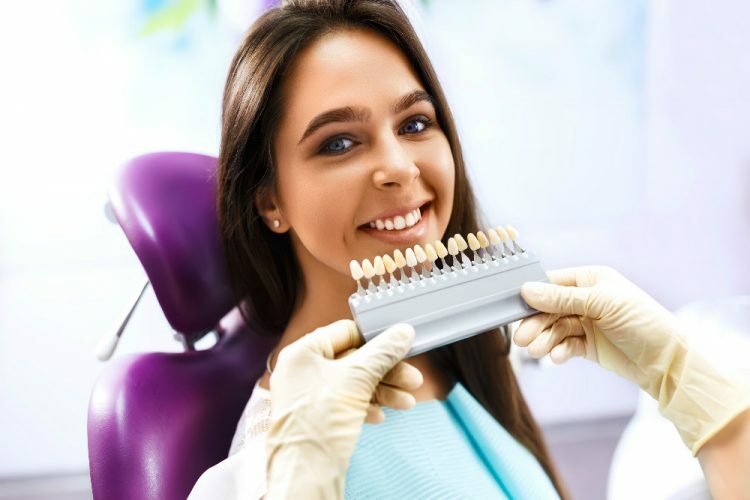 With thorough dentists who offer a wide range of dental services, we have great experience working with patients who are in need of a wide range of dental treatments. Get treatment for decay and damage to your teeth. We offer competitive prices at our clinic. See our prices below or call the clinic to speak about any dental inlays and onlays cost concerns. Are you looking to restore your tooth? Learn more about the treatment options that may be available to you. Book an appointment online or call our clinic at (01) 490 4656.